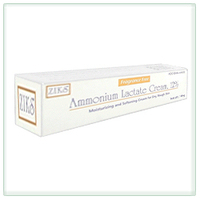 We also carry Ammonium Lactate cream and lotion that are clinically proven to relieve dry, rough and cracked skin. The secret lies in the Ammonium Lactate itself. 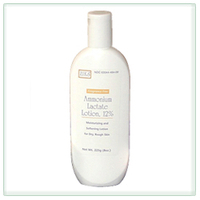 We use a special formula consisting of 12% Ammonium Lactate, which is the active ingredient in our cream and lotion, to provide dry skin relief that you can’t get with any other formula. We believe in providing full body pain relief that steams into what vitamins your body is receiving as well. Along with creams and lotions, we also carry Vitamin D3, a vitamin that is important to those with a vitamin d deficiency, muscle aches, weak bones and those at risk for osteoporosis. Shop today and see all that Nnodum Pharmaceuticals can offer. 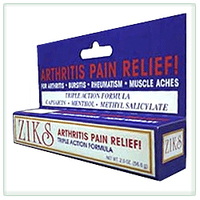 You’ll come to find that our pain relief and dry skin solutions are what you’ve been looking for all along. Don’t hesitate to try the best creams and lotions on the market; you’ll be glad you did!